13 Reasons to choose World Timeshare Club! 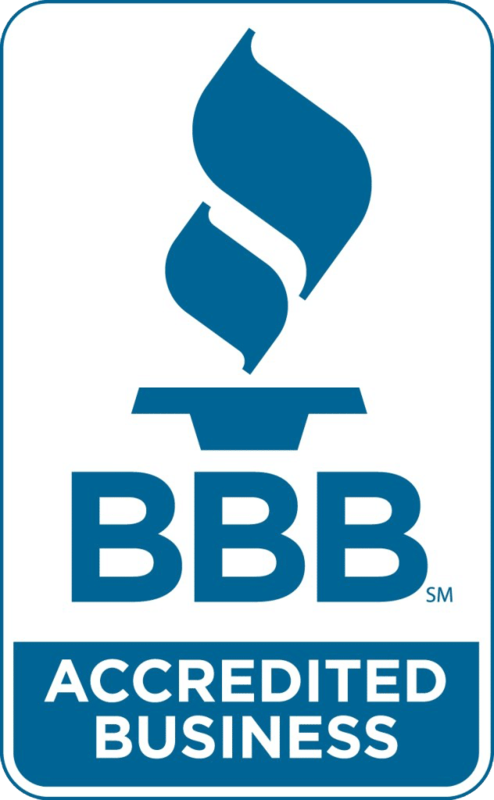 1) A+ RATING WITH THE BETTER BUSINESS BUREAU We have a PERFECT A+ rating with the Better Business Bureau. Even after over 4,000 transactions, we have never had a complaint in the history of our company! We don’t know any other timeshare reseller that can make this claim. Click here to see our perfect BBB rating. 3) FOR SELLERS, WE HAVE NO UPFRONT FEES. Most timeshare resellers will offer to sell your membership to someone else only after charging you an expensive upfront fee of up to $2,000. Many of these companies are scams so do your homework. We are one of the few companies that does not charge any upfront fees! Make sure to protect yourself against upfront fees and scams. 4) COMPETITIVE PRICING. We consistently offer the best values on Worldmark by Wyndham timeshare resales and are up to 80% less expensive than purchasing directly from the developer. Most of our clients save an average of $25,000 by buying a Premier membership through us versus buying directly from Worldmark by Wyndham. 5) WE DO NOT CHARGE EXTRA COMMISSIONS OR CLOSING COSTS! Unlike most other companies we do not charge extra commissions, padded closings costs or any other fees. 6) FANTASTIC RELATIONSHIP WITH WORLDMARK/WYNDHAM. We work daily—sometimes hourly—with the Worldmark Transfers Department. This working relationship ensures that we are respected by them and in addition, we will complete the transfer as quickly as possible. 7) EXPERTISE AND SPECIALIZATION. Even though we are able to sell any timeshare program in the nation, we have concentrated all our efforts to buy and sell Worldmark timeshares exclusively. We are experts in every aspect of the Worldmark program and the resale market. 8) WE ARE WORLDMARK OWNERS. We understand exactly how Worldmark works and will provide you a fast and smooth transaction. 9) REFERRAL PROGRAM. We offer a referral bonus for any of your friends who buy or sell a Worldmark resale timeshare through us. 10) THE ABILITY TO CONTINUE VACATIONING AT WORLDMARK PROPERTIES. Even after you sell your timeshare, we can book and rent you reservations for any Worldmark property. 11) CONSISTENCY AND LONGEVITY. Our 12 year history of buying and selling Worldmark by Wyndham resale accounts makes us one of the longest and most successful Worldmark resale companies in the nation. 12) WE PROVIDE FREE ADVICE ON WORLDMARK RESORTS. Since we have been to many of the Worldmark resorts we would be happy to give you advice and recommendations based on our experiences. 13) ONGOING EDUCATION, SPECIAL DEALS, AND RESORT REVIEWS. Learning the Worldmark system can take some time to understand how to most effectively maximize your membership. Through our blog, newsletters and 20 years of combined experience working daily with Worldmark, we will guide you through bonus time, inventory specials and our best deals.